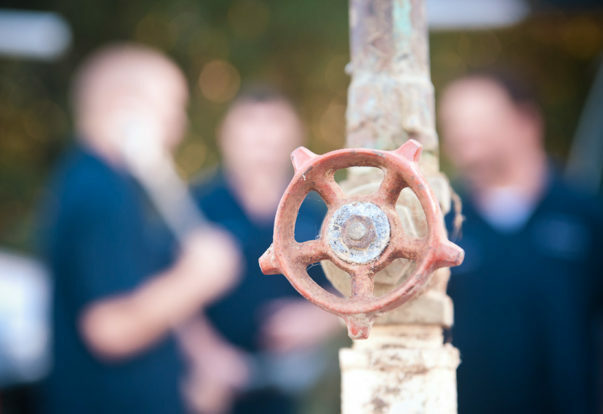 Like many industries, plumbing is extremely complex and continues to become more so with ongoing technological innovations. This article contains some useful information to help you get more acquainted with the trade, including key terms, DIY tips and answers to frequently asked questions. Aerator: A device added to the open end of a faucet that mixes air with water to create a more even flow. Inexpensive to install, faucet aerators can help conserve water without diminishing water pressure. 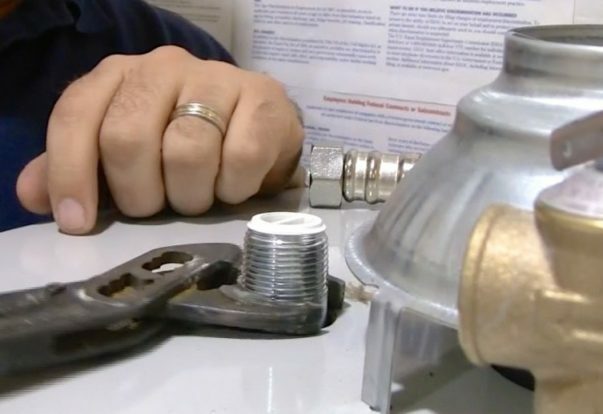 Fittings: Fittings usually refer to faucets, shower valves and tub fillers, although they may also refer to piping coupling such as elbow and tee fittings. We recently updated this post and added more content. You can read it here. 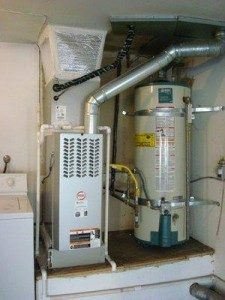 Make sure vital heating systems are performing safely and efficiently.